Professional Location-Awareness cuts time to market | Location Running. Professional Location-Awareness cuts time to market! An enterprise-grade Location-Awareness Solution enables product managers and software engineers to rapidly implement their business application. 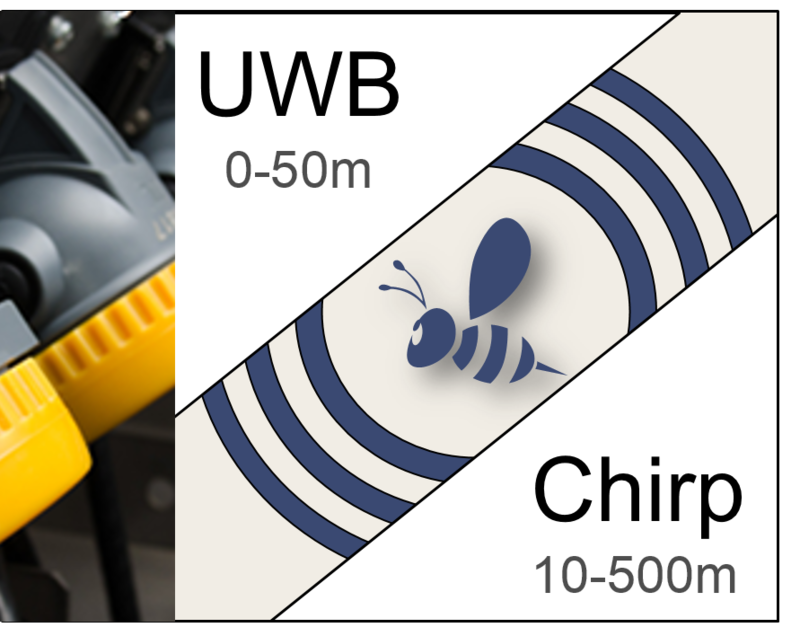 Choosing the best radio technology for a specific use case – Chirp or UWB – has to be possible without changing the system integration.